Five people were on trolleys in its Emergency Department while a further 17 were waiting on wards. 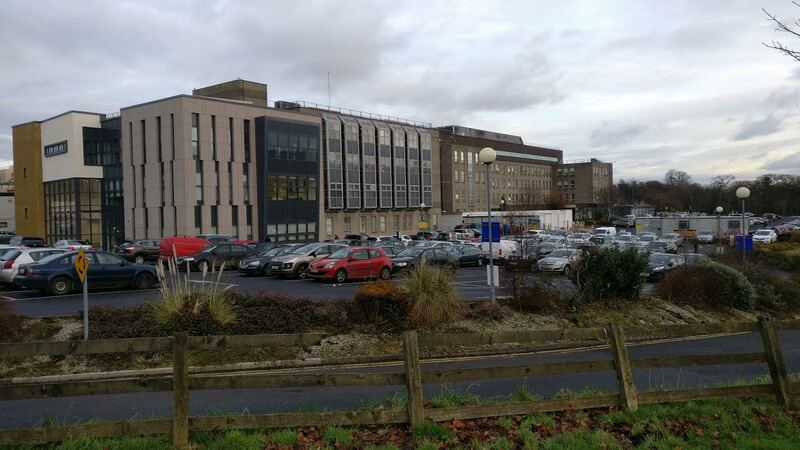 Cork University Hospital was the most overcrowded today with 57 people waiting there. Nationally, there were 483 people waiting at hospitals across the country today.